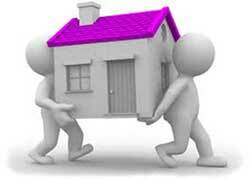 Removals to Spain - Moving to Spain - Moving to the UK - International removals - Storage. 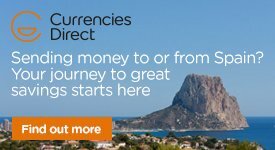 Spanish Property Choice through trial and error have researched the market to find only the best service providers within the province of Costa Almeria. In doing so for a number of years, our clients have used Mark over and over again after our initial recommendation and as his company are also a family run business, people can feel safe in the knowledge that with the resources and experience they have and family ethics they hold, your prize possessions are in safe hands and that Mark and his team can cover all your furniture removals both locally and internationally using their fleet of suitably sized vehicles. If you are buying a property for sale in Almería then you will need to think about how you're going to get all of your goods and furniture to Spain. Removals to Spain is not as simple as it may appear. It does not just mean the lifting and shifting of furniture. These goods are your prized possessions, accumulated over many years of hard work and Mark and his team never forget this, and treat the items they are asked to move with the utmost care and attention at all times. Mark offers a 24 hour contact service to put your mind at rest should you have any queries arising before, during or after your removal. 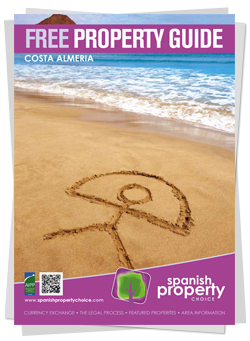 Call Spanish Property Choice for further details on 0034 950 615 388. Storage available in both UK and Spain.